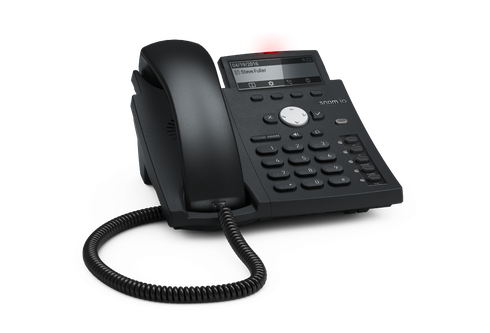 With its high-resolution display, the D315 fulfills all important requirements of VoIP telephony and provides numerous valuable functions in the business world. Business class connectivity makes this a smart long-term investment. 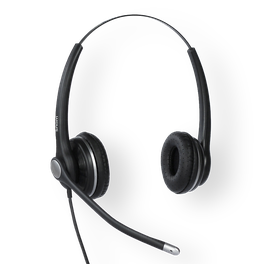 A high-speed USB port enables connection of a variety of accessories such as D3 expansion module or WiFi sticks. 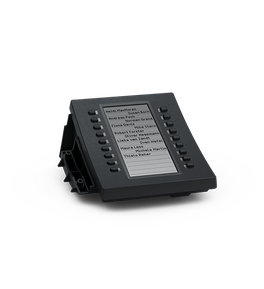 The D315 also has a gigabit Ethernet switch to ensure you get the most out of local connections, and a VPN client to enable integration of an additional security layer. 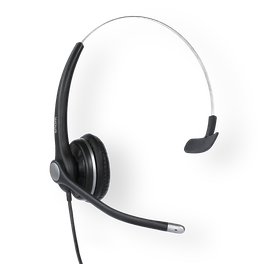 The D315’s flexible design makes it suitable for use in a wide variety of environments, including offices, call centers and reception areas. 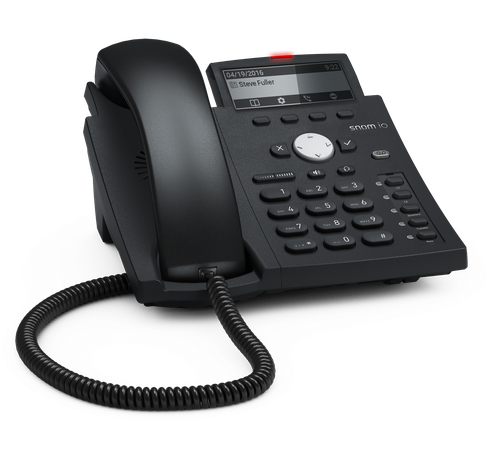 It can be used as a desk phone – its gently inclined, European-style keyboard lending itself easily to dialing with minimal impact on the user’s hand. It can also be mounted on the wall without additional hardware. Designed to last, the D315 features a dual IPv4/IPv6 stack, which ensures its longevity even as networks evolve. 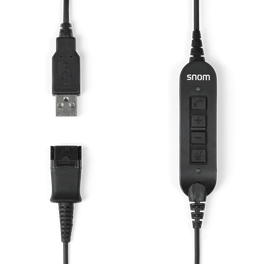 It also contains the new Snom sensor hook switch, which increases durability and product life.